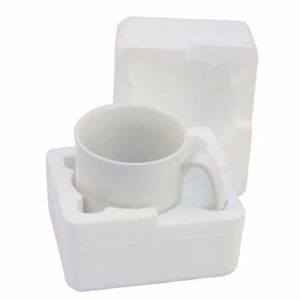 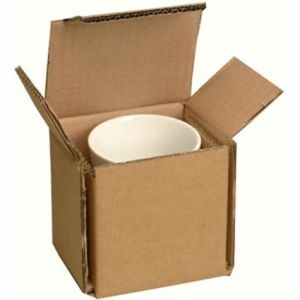 Specialist Mug Boxes for mailing, boxes for presenting and boxes for keeping safe your promotional product whilst in the post. 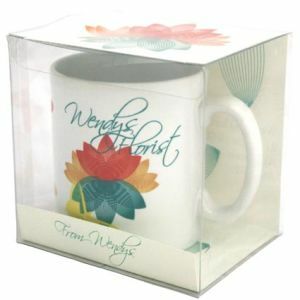 These mug mailers cost less when you purchase the mugs from us at the same time, a great and secure way post your promotional mugs. 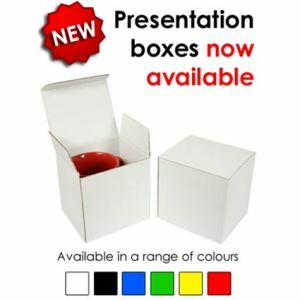 We also do presentation boxes for mugs, coloured card boxes or clear acetate display boxes.